Mello Music’s artist, Lando Chill, has just released his first album entitled For Mark, Your Son. When I first heard about the album, I have to admit I was skeptical. I heard his sound before, and while I was impressed with his talent as artist, I had doubts about an entire album filled with grief. The album is a tribute to his father who passed away when he was a boy. But the music that he creates is much more than sorrow. Yes, there is pain and struggle, but there is also the sound of hope and surprisingly fun intertwined through the album. We really see Lando’s range of emotions and encounters throughout his work. 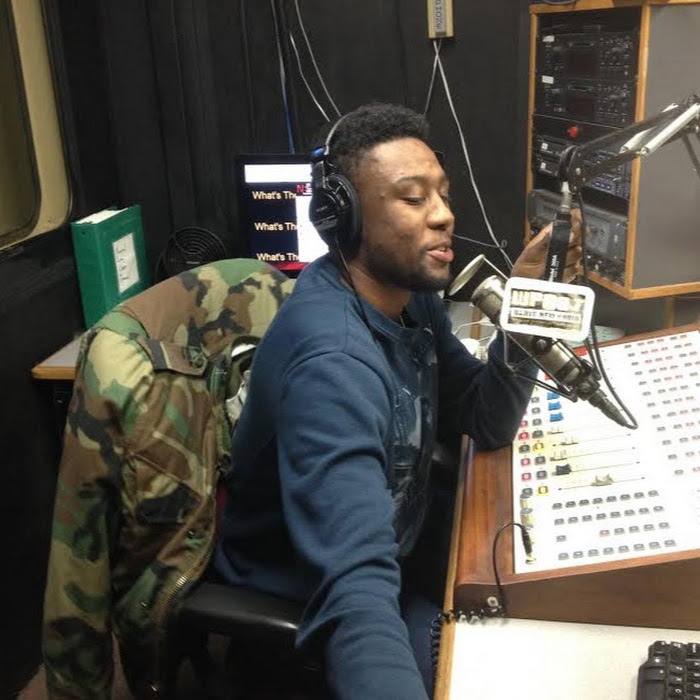 Intro: Chill takes type to explain who the album is for in spoken word form. He tells the listener that it is for him and also also everyone one else who has had of grief or hardship, which is most people. I’m Awake: If you combine freestyle Fridays with the piano sounds from a formal event in swanky hotel… and you have this song. It’s short and sweet. Early In The Morning: Similar to the previous track with its simplistic slow beat, but less of a jazz feel and more of a 90’s reminiscent beat and rhyme. Rock Love: This is one of my favorites. This bluesy track is intense, and something you can rock out to (no pun intended). While it’s a break up song, it's not sad, its more pensive and angry. Proud: This track is dedicated to Chill’s late father. and he contemplates whether or not he is making his ‘pops’ proud. Save Me: One of the shortest and simple songs on the album. This track was released as a single with a video, check on my thoughts here. Floating to Nowhere: One of the more upbeat songs on the album. The keys mimic the melody of the chorus lyrics, which make you feel giddy. Gospel of Chill (feat. Runt of Jivin Scientists): This song-turned-prayer, is a benediction to all people of color. Runt spits bars as he imitates a Pentecostal preacher, but to the congregation of oppressed people. Find A Way: This track is takes a turn from the previous track. It is a song for all people who have lost hope. It balances the rage in Gospel of Chill, with eager hope. That’s Real: “Right now it’s a struggle to be glad, but what your worth is, is worthless, even though my should knows its purpose” pretty much sums up most millennials' feelings, especially ones who are following their dreams. Unenamored: This track just shows Lando Chill’s dedication to his music, and his mission is to meet and surpass his potential as an artist. Coroner: It is an unusual ending for this album. It has an indie style to it, which is contrary to the entire album, and he doesn’t rap in it. Even though the style takes a plot twist, I like it. 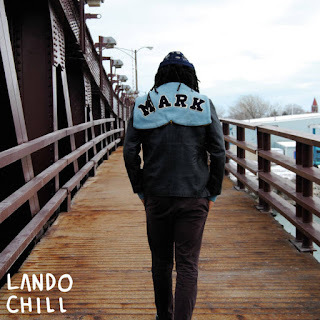 Even though the album has many different faces and it may seem sporadic at first, it does come together nicely, and it is evident of Lando’s eclectic range of musical inspiration. We also see the different shades of him as a man behind the art. He doesn’t feel the need to confine himself to one style and he shouldn’t, because all are done well. For a debut album he has set the standard fairly high, which is good for now. However, to keep raising the bar in his music will be the real challenge.